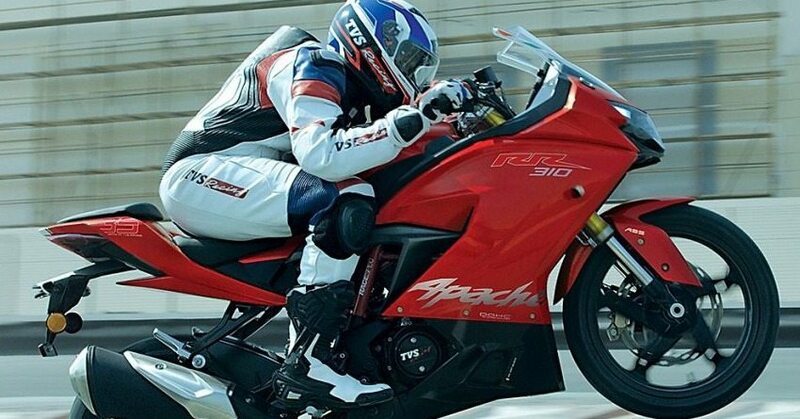 TVS Motor has confirmed that they are open to the 2-cylinder entry level Apache sports bike idea and could work on the same in near future. Time frame for this advancement was not hinted at present but one could expect them to start the work as soon as possible. 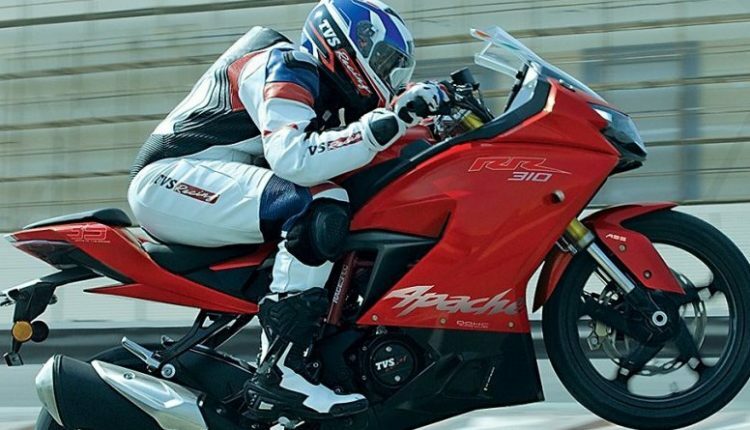 The single cylinder Apache RR 310 is a hit among sports bike fans and that proves the higher displacement segment to be profitable in the coming years. TVS might even showcase a full-fledged prototype at the next Auto Expo in February 2020. Also, BMW Motorrad and TVS Motor venture has an upper engine limit of 500cc and that opens more than a single door for the Indian manufacturer. BMW has not yet developed an engine that supports twin cylinders and comes under 500cc, making things tougher for TVS in the present day scenario. As they are not even prioritizing this concept of entering the Kawasaki dominated segment, buyers will need to consider a longer than usual time frame for a new product. TVS has already proved its quality manufacturing among all other Indian brands and becoming a global brand is not too far now. 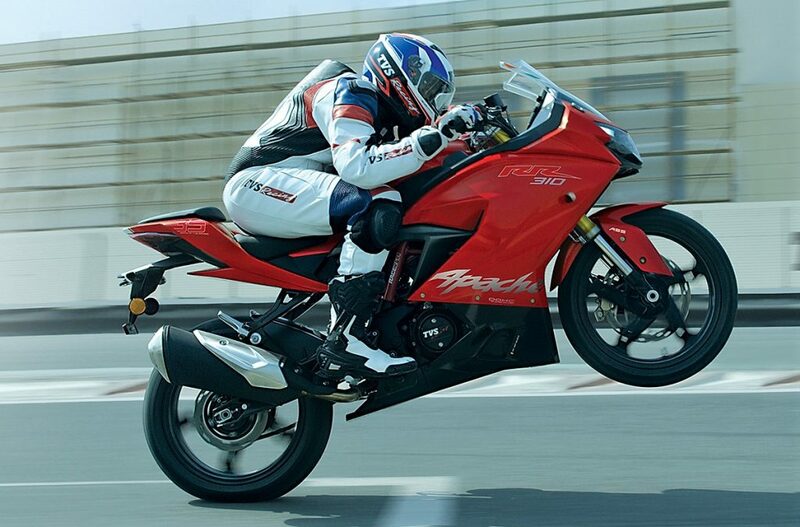 TVS Apache is India’s second largest selling sport bike brand with four different engine sizes under offer. 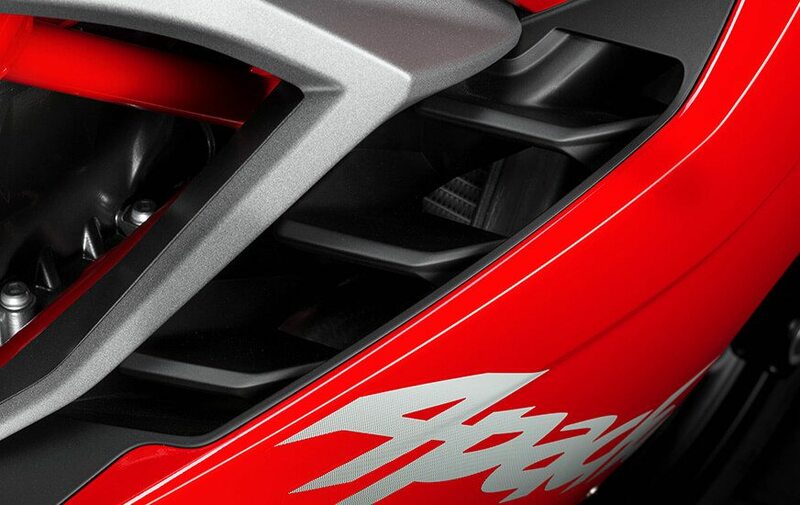 Apache RR 310 breaks the RTR nomenclature but firmly differentiates the faired sport bike from other 3 street siblings. After the required evaluation, TVS could consider getting a rival for upcoming products like Kawasaki Ninja 400 and Yamaha R3 in India. They already jolted the KTM RC 390’s legacy through Apache RR 310 and getting future shocks from this brand is now becoming mandatory for India based global brands. TVS is most expected to pair with BMW for their upcoming sports bike strategies.